Life with a toddler can be funny and frustrating – often in equal measure. Your little darling is both delightful and demanding and it is totally acceptable to lock yourself in the toilet occasionally just so you can take some deep breaths and count to ten before you emerge for another round of non-stop questions, mayhem and madness. Becoming a mum can be an isolating experience for some, but toddler stage brings scope for more adult interaction; pre-school and nursery provide a platform to make some peer playmates of your own. Confessional coffee break chats and some bonding over biscuits about the trials and tribulations of toddler life can lighten your load. As well as seeking support in other parents, you may also find it helpful to carve out a little time each day or week just for you. Given that you spend most of your waking (and sleeping) moments on duty just a couple of hours away from it all can feel like a holiday; a swim, a trip to the gym or a heavenly solo trip to the cinema where no one talks to you for at least ninety minutes. Wherever you seek solace don’t be surprised if by the end of your break away you can’t wait to get back to HQ for another dose of tumultuous toddler turmoil. 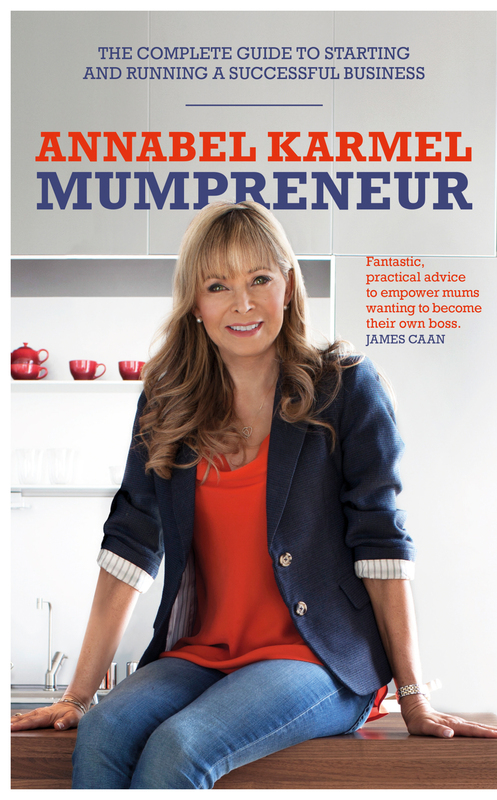 Could you be a mumpreneur?